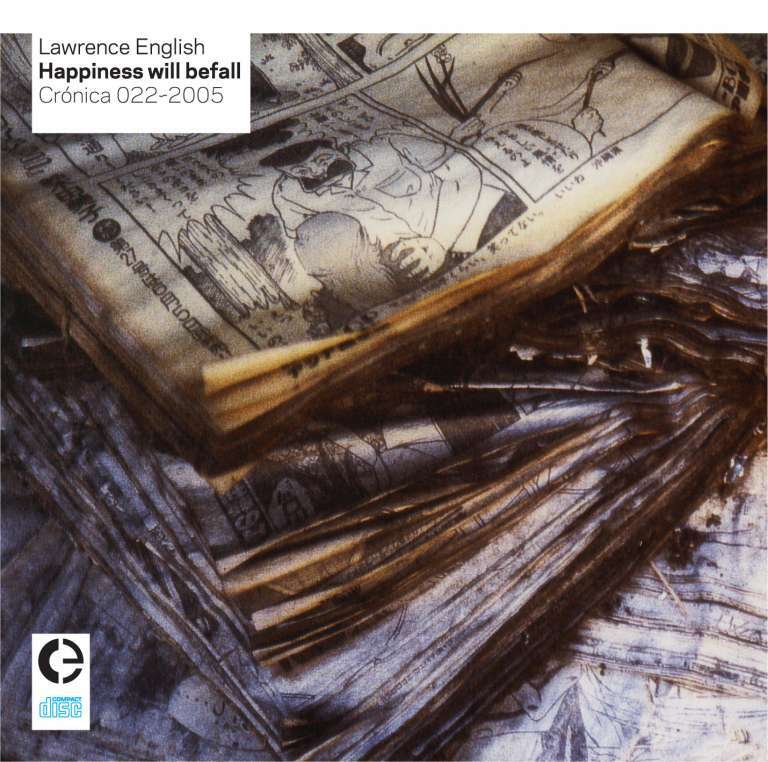 Happiness Will Befall is the latest full-length recording from Australian composer Lawrence English. Collected across four countries over two months, the record bares the marks of shifting surroundings, unfamiliar sound marks and echoed memories from New Zealand, Australia, Singapore and South India. The record was composed largely using guitar and computer with some additional live instrumentation (electronics, cassettes, turntables) layered into the compositions. A carefully sculpted listening experience, the record drifts from single sparse notes sprawling out across the stereo field, into densely textured washes of sound. At times remote and coarse, much of Happiness Will Befall bares a reflective sensibility – due as much to the character of the environments in which it was recorded, as the qualities of the sounds themselves. A personal and engaging aural rite of passage across the Asia Pacific region.